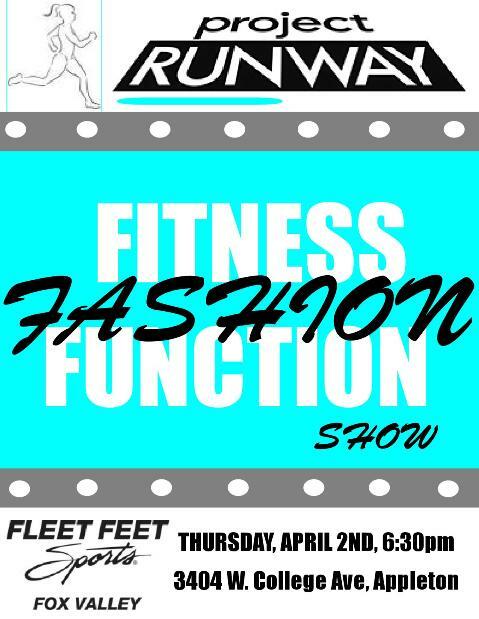 Join us for a fun evening of fitness and functional fashion! Enjoy refreshments and music while you get a first-hand look at our sporty, sassy, flattering spring 2015 line-up! Food, drinks, deals, and more. RSVP to events@fleetfeetfoxvalley.com today.